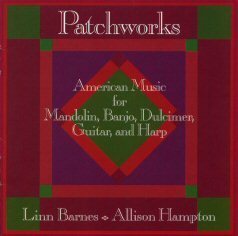 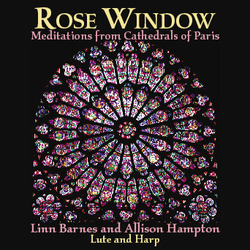 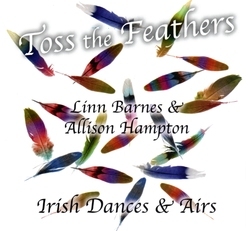 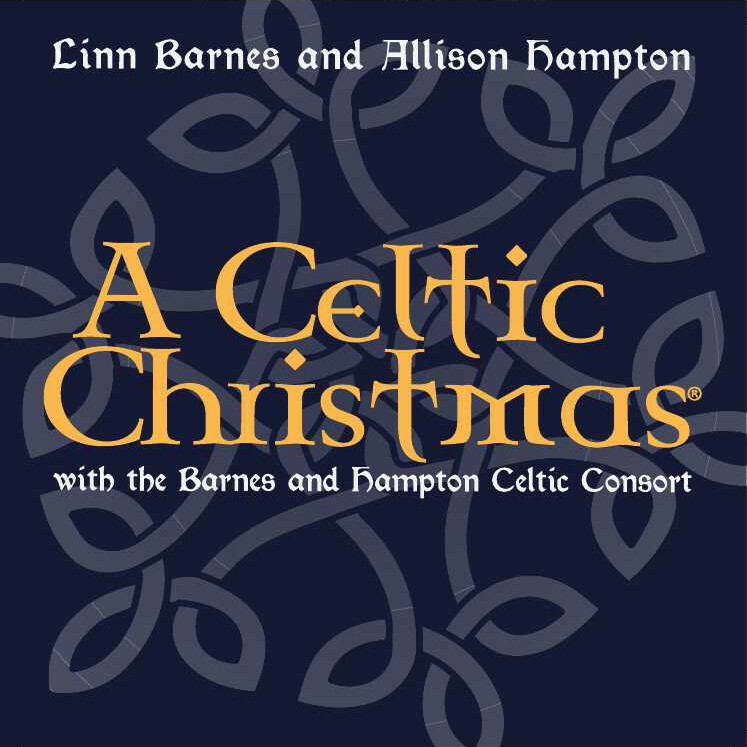 Linn Barnes and Allison Hampton have recorded twenty-three albums together and two solo albums. 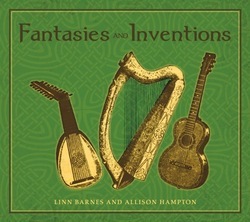 Eighteen of their albums are available for purchase below, or you can order the entire collection! 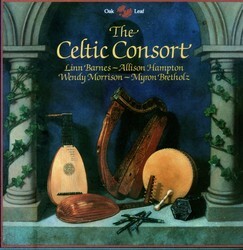 Click on each cover for more information. 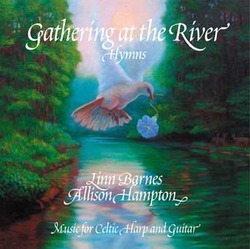 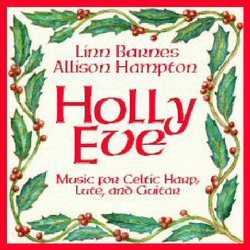 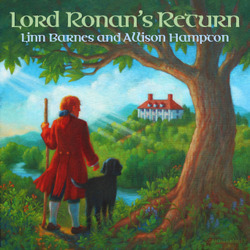 This recording is a compilation of favorites recorded from 1995 to 2021 at Inner Ear Studio in Arlington, VA and performed annually at the Dumbarton Concert Series "A Celtic Christmas" concerts, for over 30 years.